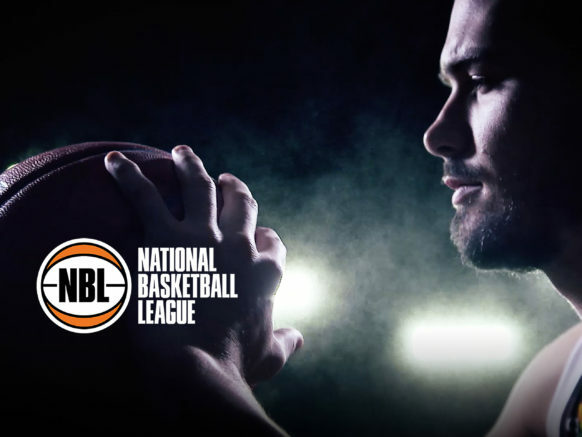 Recognised as one of the world’s premier basketball leagues, NBL has enjoyed massive resurgence in the recent years – with full houses experiencing great basketball action. 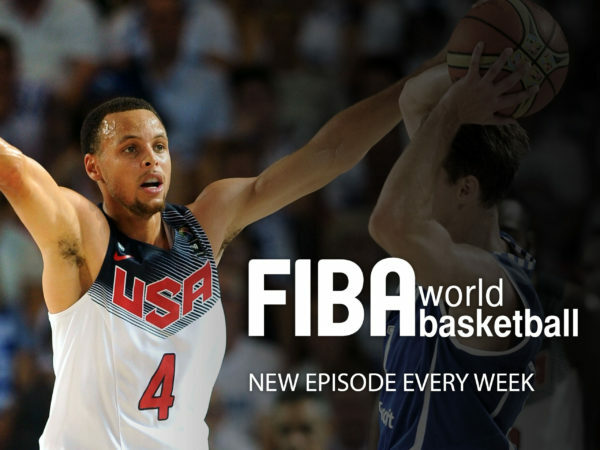 Attracting the rising stars of international basketball, 8 teams battle it out for 18 rounds of intense competition plus finals. A great opportunity to secure the southern hemisphere’s pre-eminent basketball competition, adding great value to your live rights schedule.